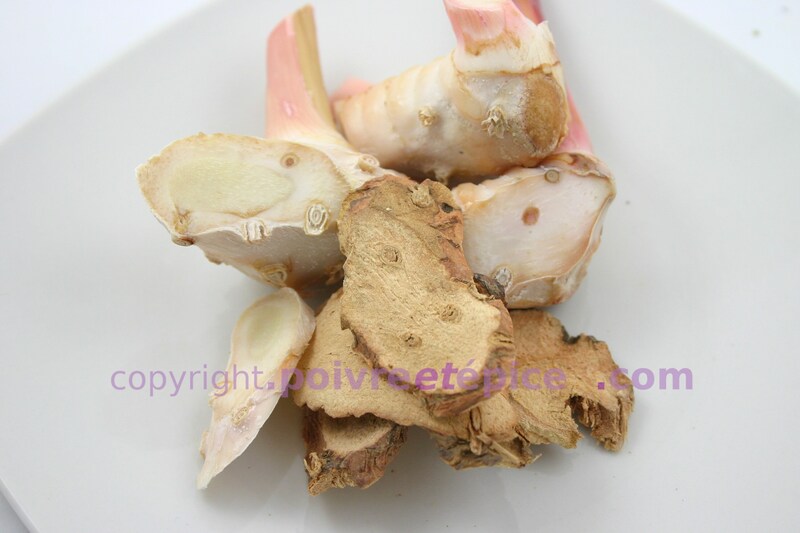 - 10 g = 50 g of fresh galangal. 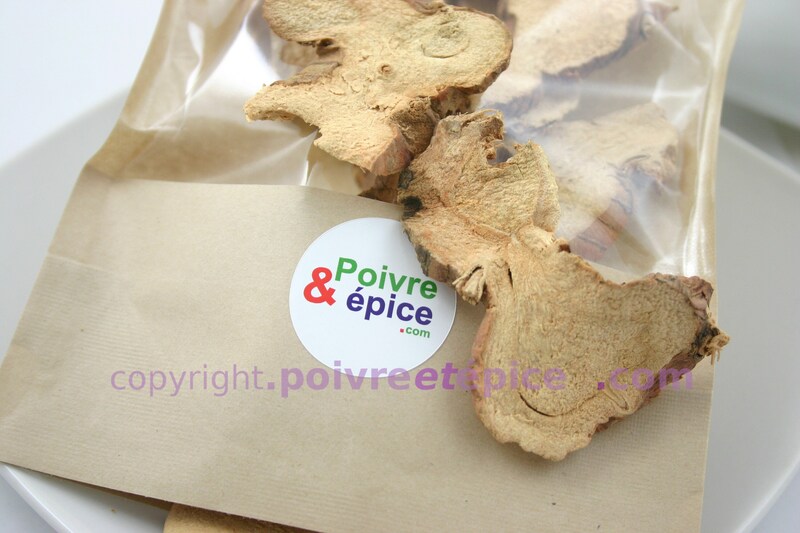 Well-knowned in the south asia cuisine, galangal begin to be used in europeean cuisine by a lot of michelin star's chef. 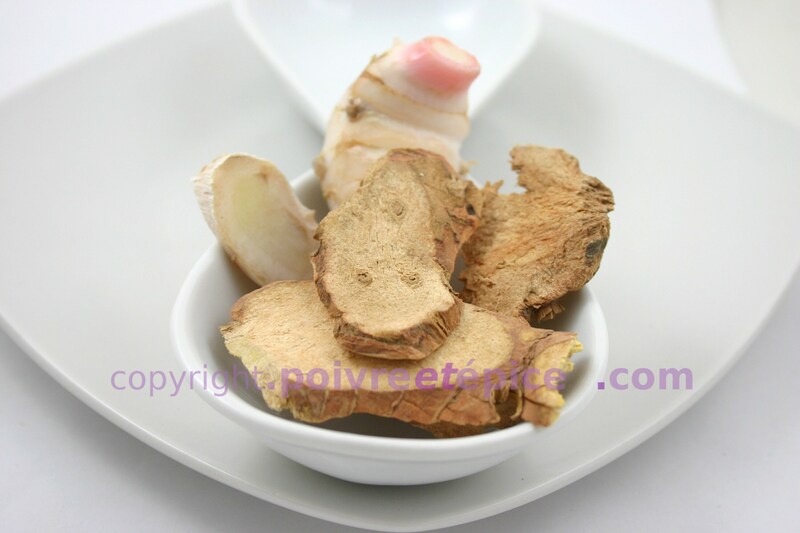 Galangal is fresh, deep, lovely bitterness, with the heat of ginger and a touch of fresh herb. 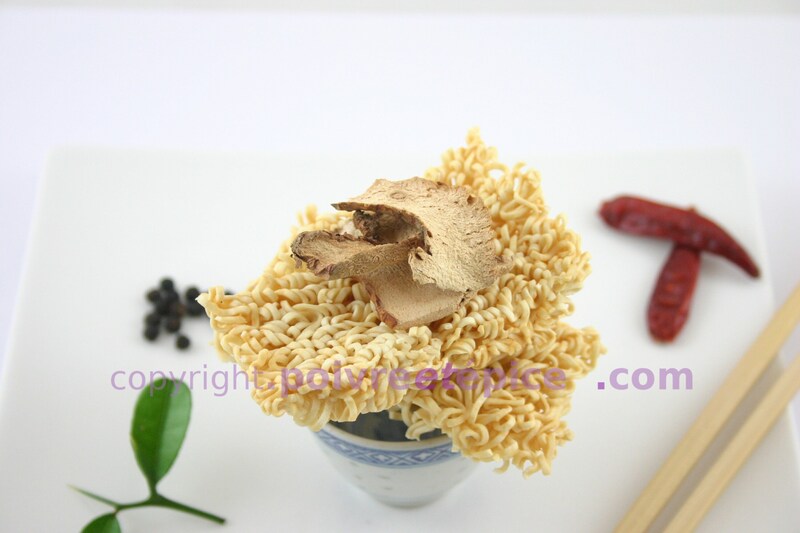 Of course for a thaï curry or cambodian soup for noodles. 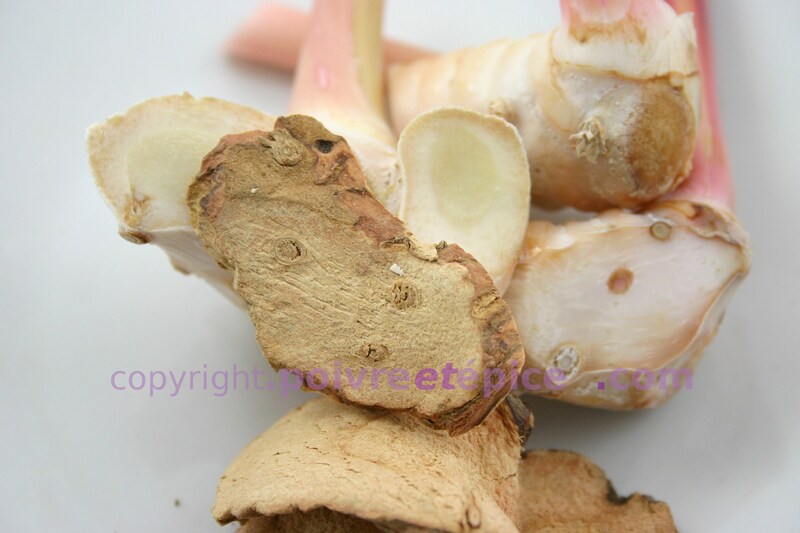 I like to use my galangal for a marinade. With brown sugar, chili, combava's leaf and soy sauce. Great for a duck, beef and even lamb skewers.